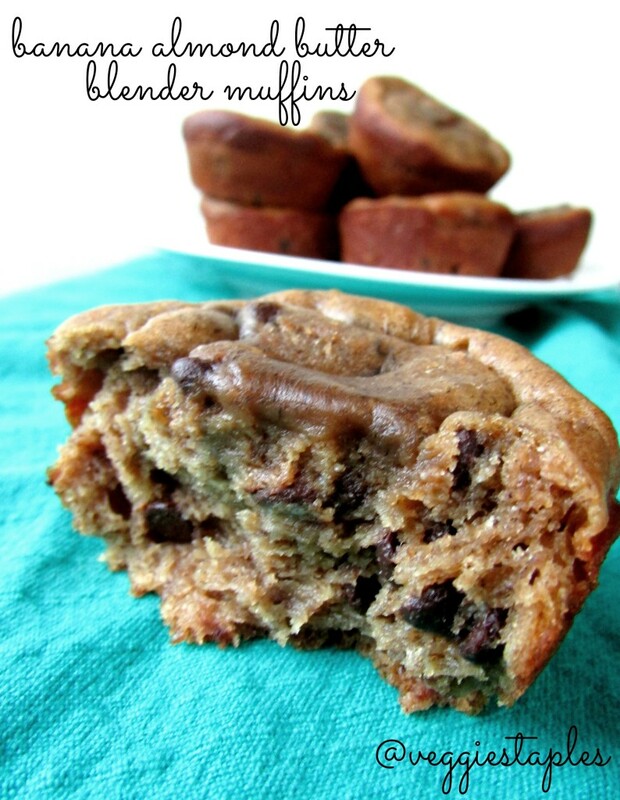 Almond Butter Banana Blender Muffins – say that five times fast! 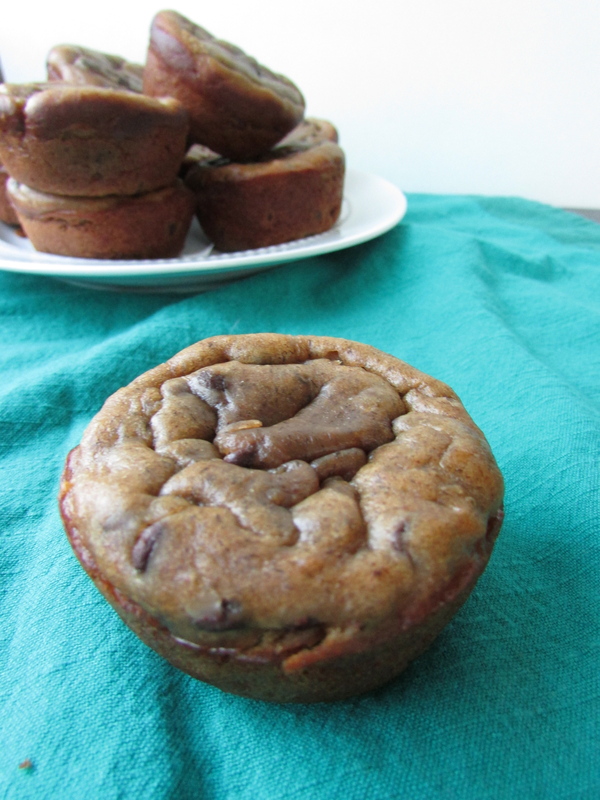 I have just been going to town on the almond butter (or cashew butter) lately and when I was searching for some banana recipes on pinterest, and a blender muffin recipe came up. Easy to do, had all the ingredients. Yes. I cannot take all of the credit for this one. I found this inspiration for this over at Thirty Hand Made Days. Really good stuff over there, check Mique and all of her crafting projects out, they are great! I hope you enjoy these muffins, only a few ingredients, and did I repeat, you make them in the blender? Double Awesome Sauce! Do you think these would work without the egg? Maybe sub applesauce or add more banana? Thanks! Hey Sarah, I haven’t tried them with no egg, but I am thinking it’s worth a shot – that usually is a great vegan substitute! If they come out, please let me know!